"Hands down the best doctor I have ever used." 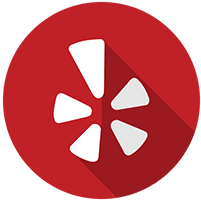 "Dr. Gonzales bedside manner and caring is top notch!" "Everyone should feel so lucky to have him as their doctor." "You will not find better than Dr. Gonzales and his staff." 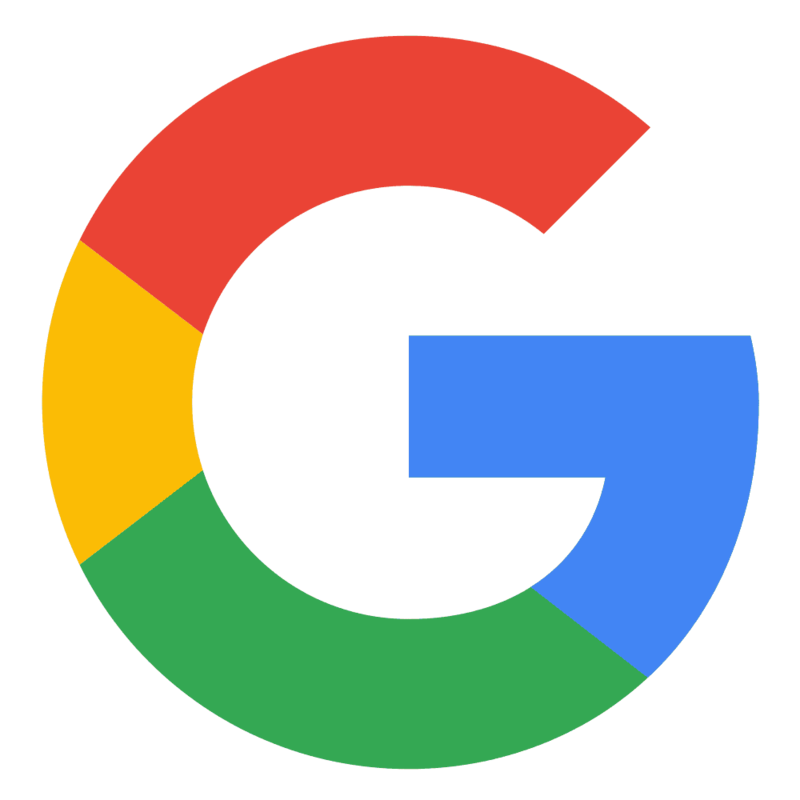 "Very patient oriented and very caring and knowledgeable." "Dr. Gonzales is understanding and really listens to your concerns. Would recommend!" 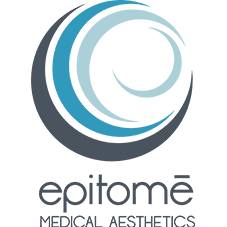 Norman Gonzales, MD, brings a holistic and physician-based approach to aesthetics at Epitome Medical Aesthetics LLC to ensure that each of his patients looks as youthful and vibrant on the outside as they feel on the inside. Dr. Gonzales grew up in Virginia Beach, Virginia, and he’s passionate about delivering the best care possible to his community. Dr. Gonzales treats each patient individually, customizing their treatment plans to provide results that work both in the short- and long-term. 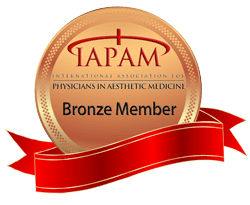 From supervised weight loss programs and body sculpting to skin rejuvenation and the latest anti-aging techniques, Dr. Gonzales is passionate about empowering his patients to look and feel their best. Armed with the latest, most advanced laser equipment and anti-aging science, Dr. Gonzales delivers results that bring smiles and renewed confidence to his patients as they fight back against the effects of time. Dr. Gonzales earned his medical degree at the University of Santo Tomas in the Philippines in 2000 and completed his internship and residency in the Carilion Health Systems in Virginia between 2002 and 2005. He is certified by the American Board of Family Medicine in family medicine. Lasting weight loss requires more than willpower. To successfully slim down and keep it off means changing the way you think about food and adopting healthy behaviors. Our program can help you win the battle of the bulge. Feeling Like it Might Be Time to Refresh Your Look? For many patients, laser skin rejuvenation is an ideal way to reduce skin imperfections to reveal healthier, more youthful looking skin. Laser technology can restore your confidence and help you reach your aesthetic goals this year. 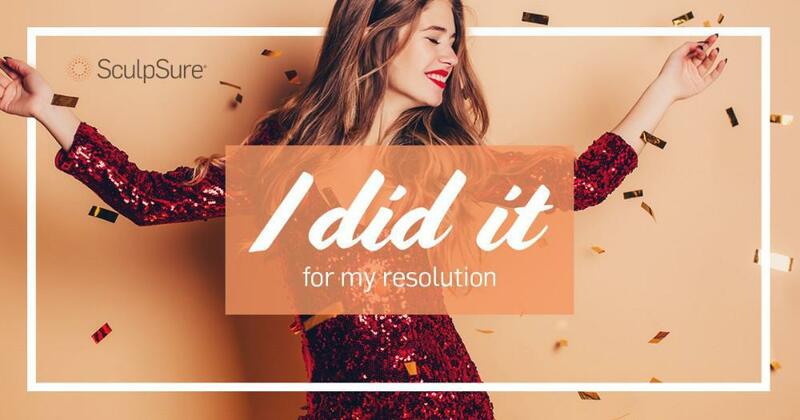 Make this the year you get rid of those stubborn spots and achieve a slimmer appearance. SculpSure can help men and women everywhere get rid of unwanted fat to reveal the body you’ve always wanted.